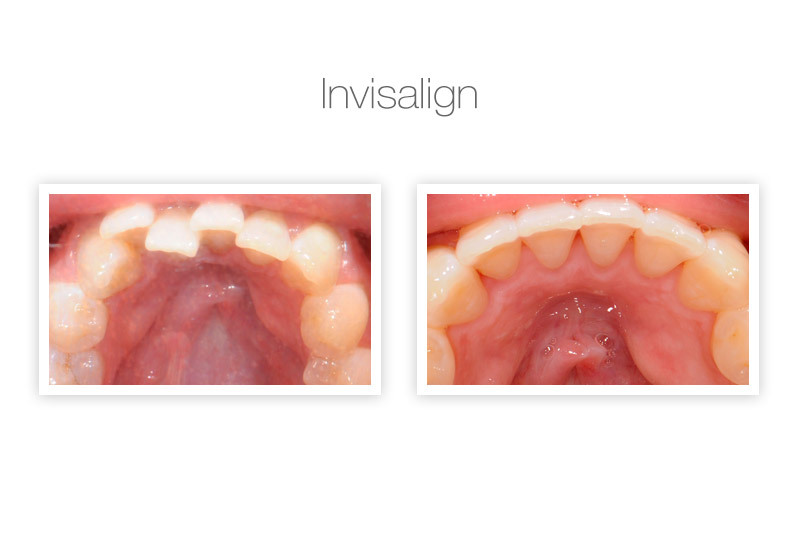 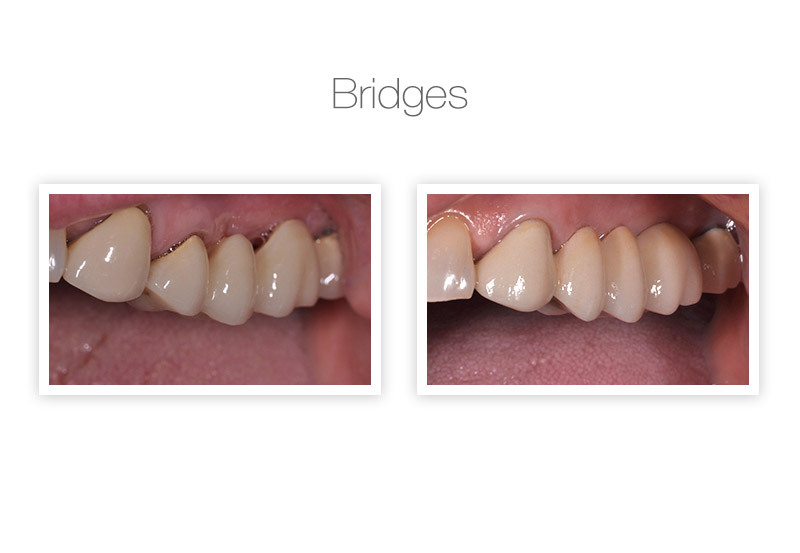 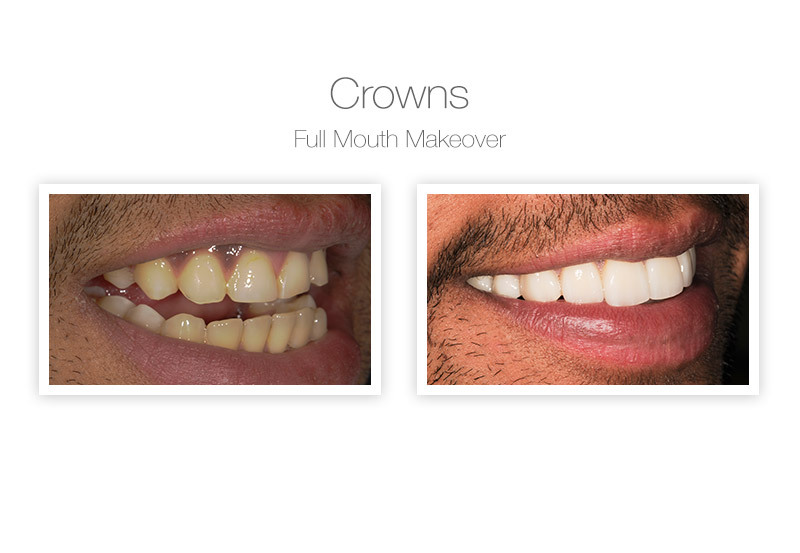 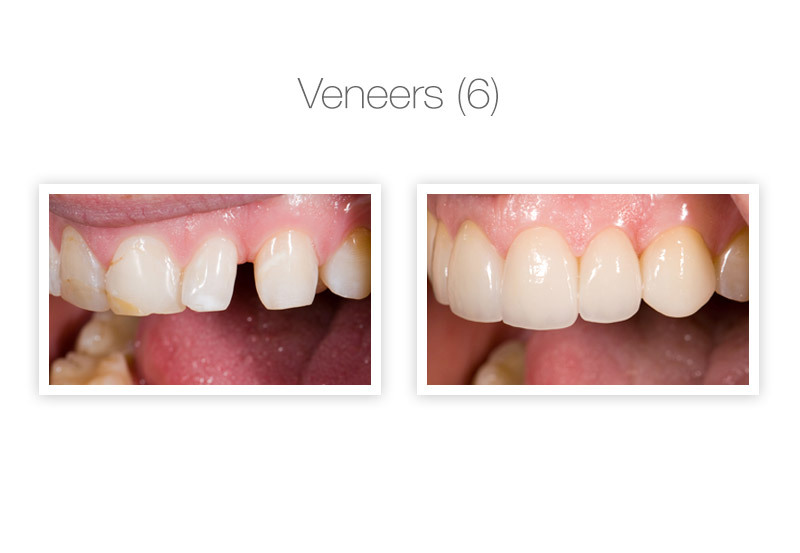 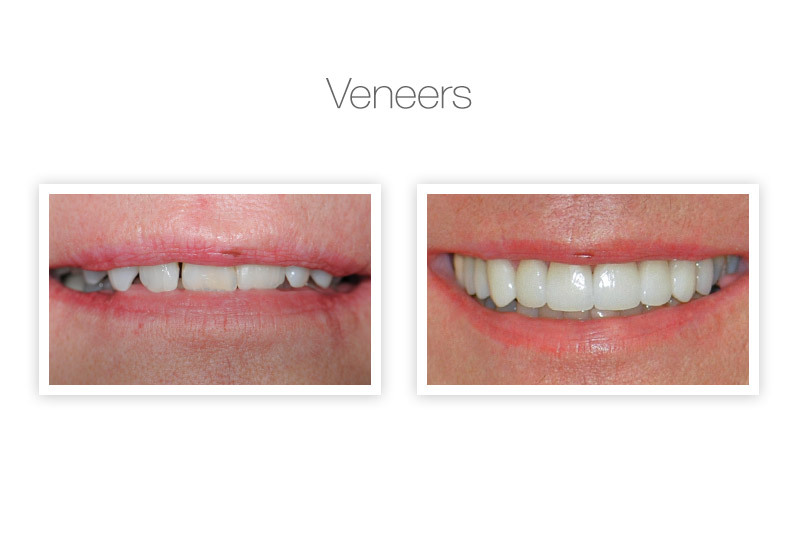 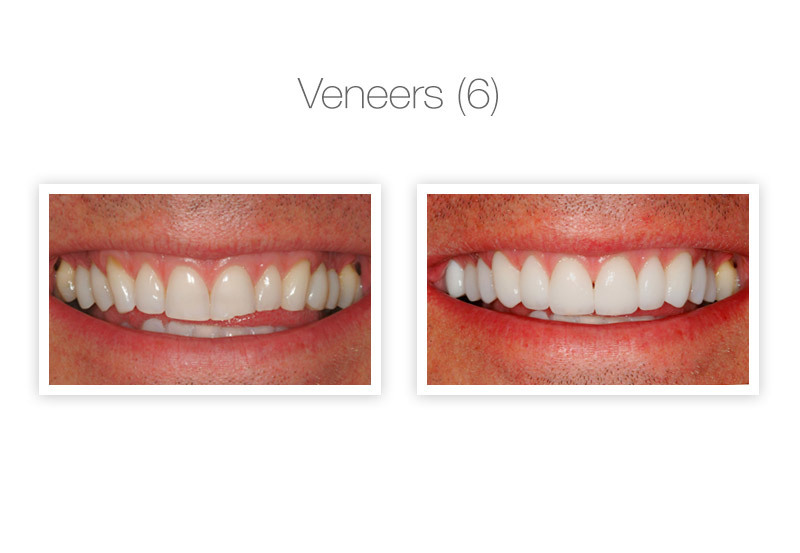 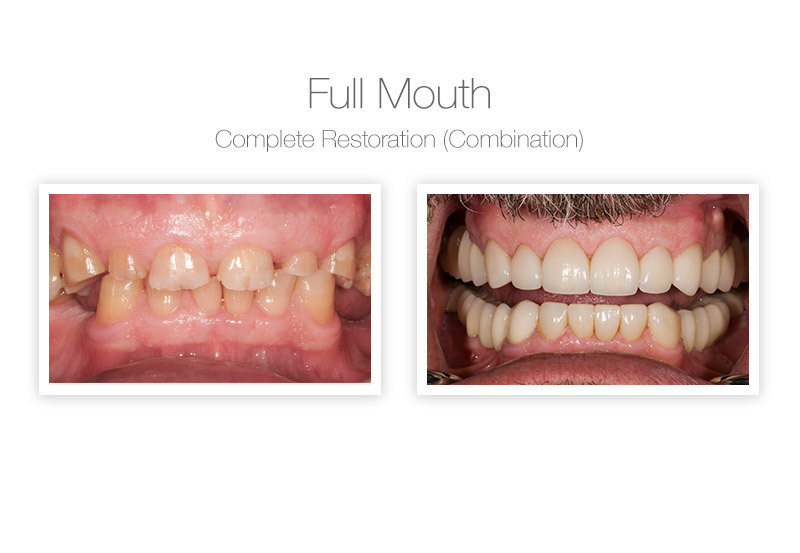 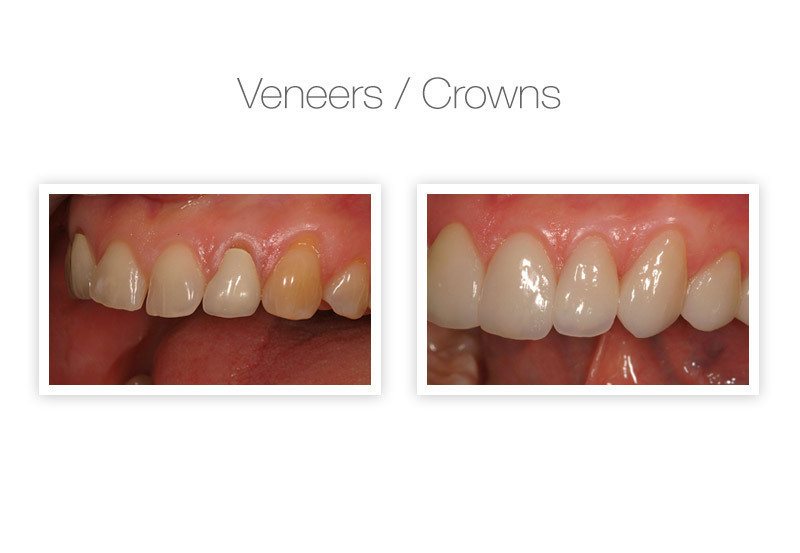 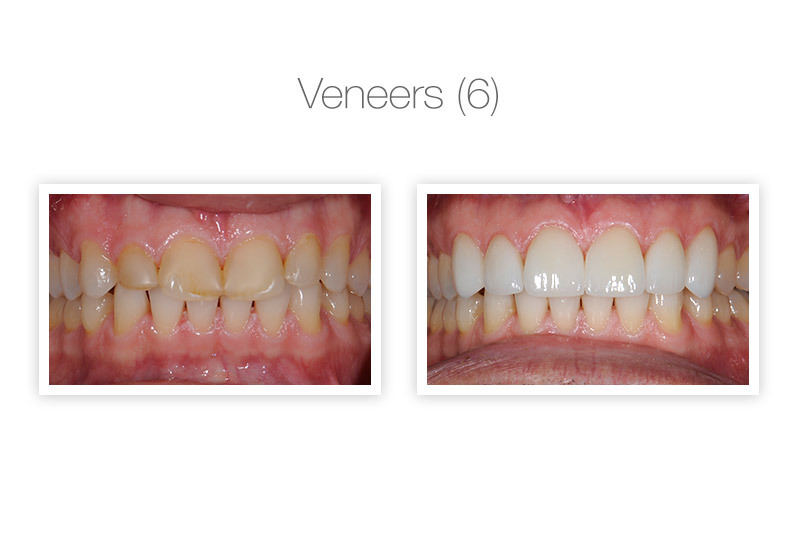 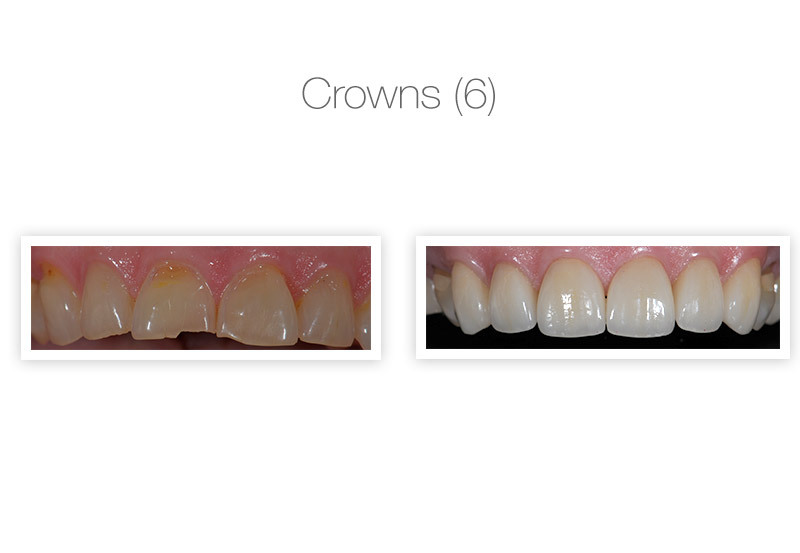 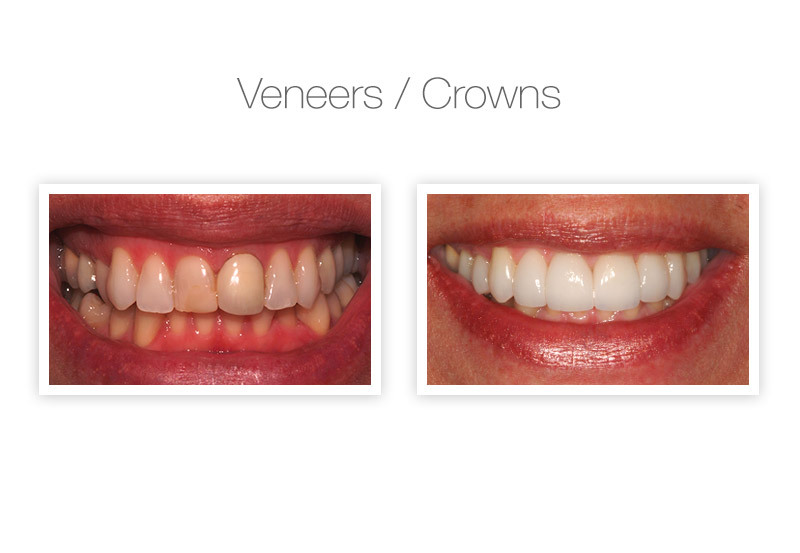 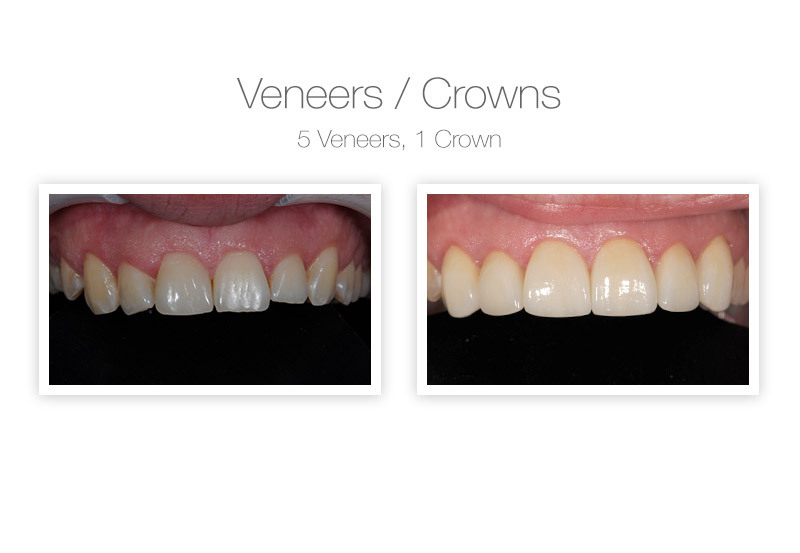 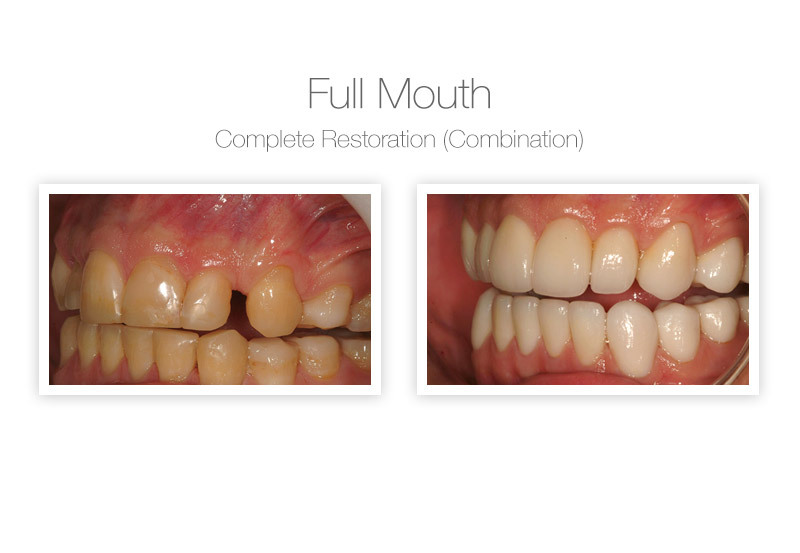 When selecting a cosmetic or restorative dentist, it is important to view examples of his or her previous work. 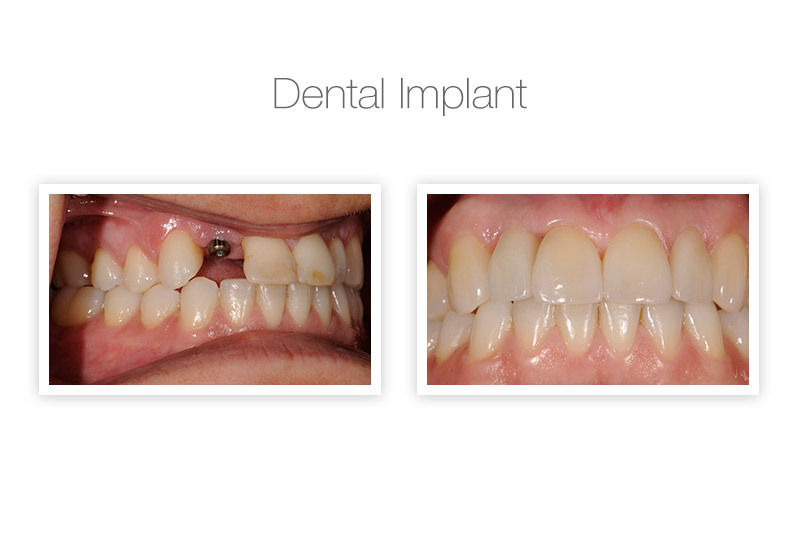 Dentists at Dental Health Group have completed the following cosmetic and restorative procedures. 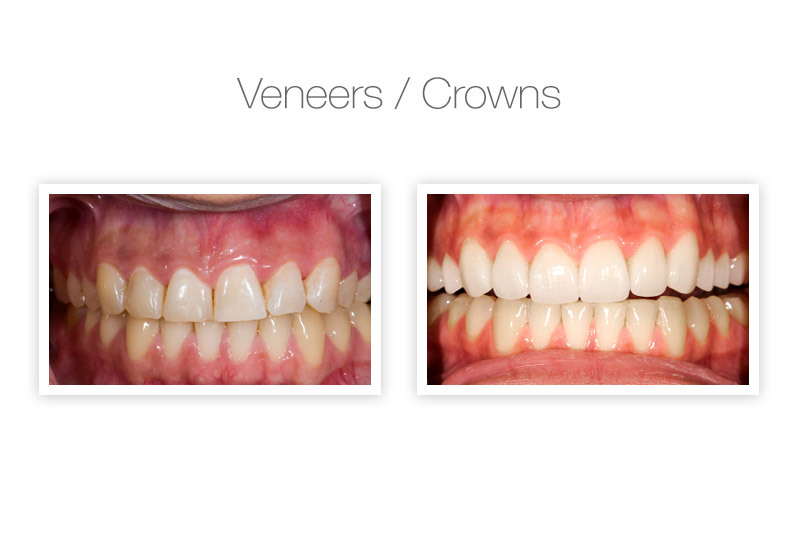 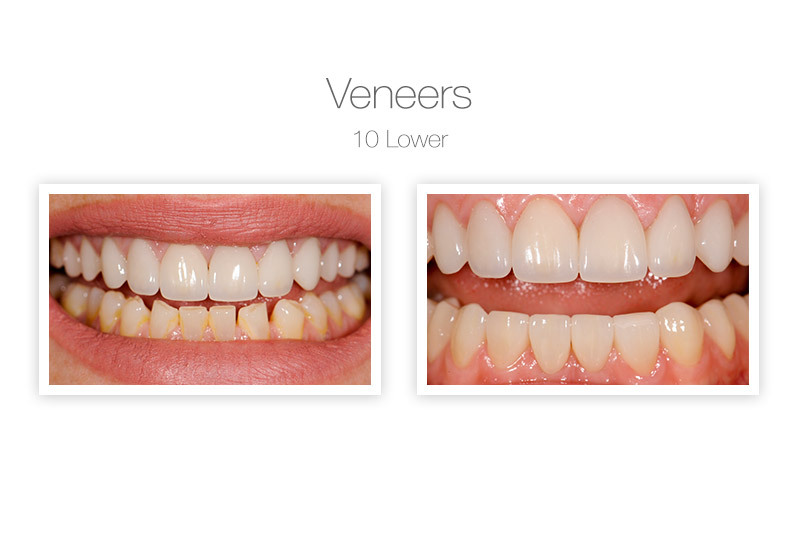 If you have any questions or need more information, give us a call and our dental experts will be happy to help.